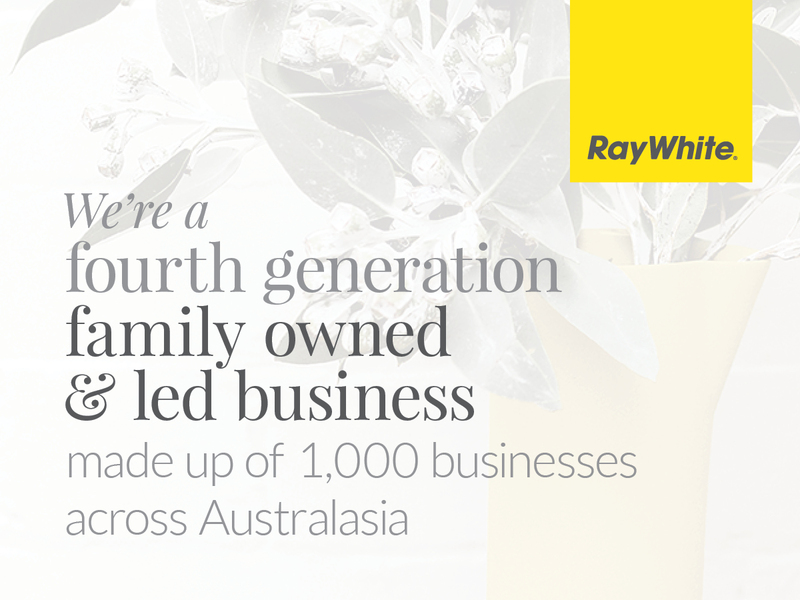 Ray White is your best choice for listing your house, Lifestyle property, Section or Horticulture property. We have a wealth of experience in Te Puna, the Western Bay of Plenty and Tauranga areas. With us you get the best of both worlds, specialist and personalised service backed by the confidence of a highly successful international real estate group Ray White Te Puna. If you would like to have a confidential chat about how we can help you, fill in the below form and we will be in touch.